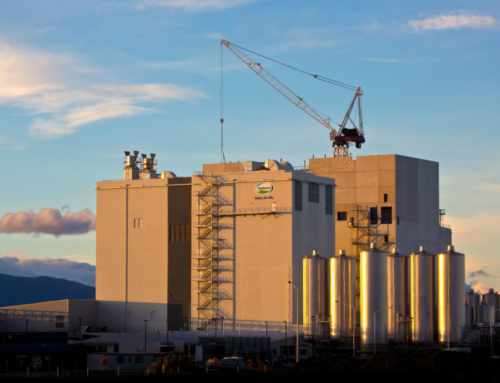 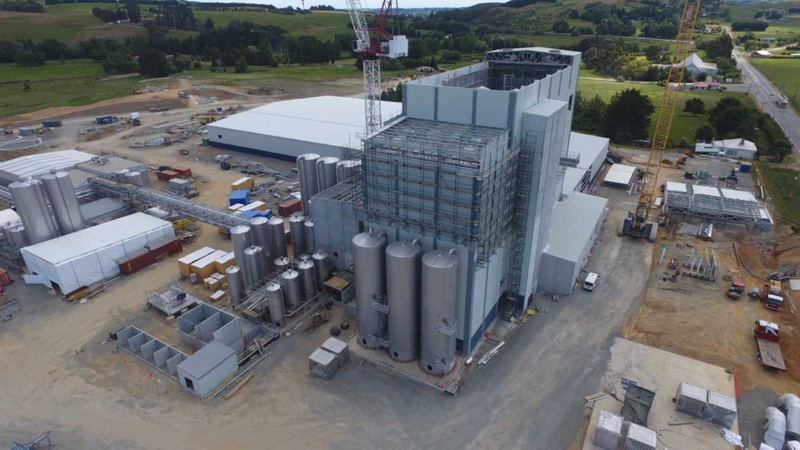 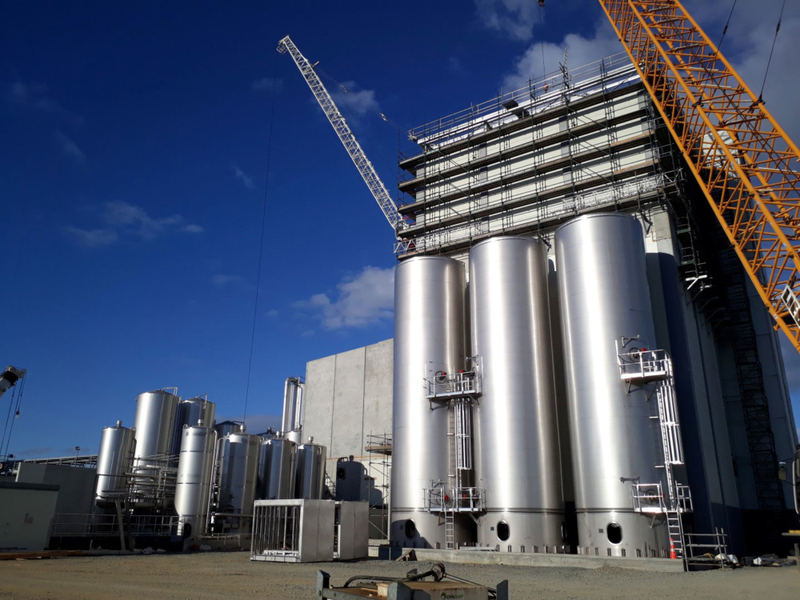 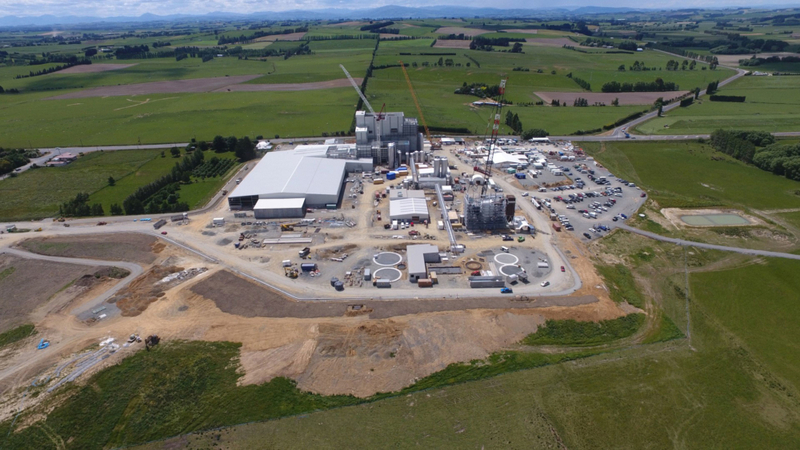 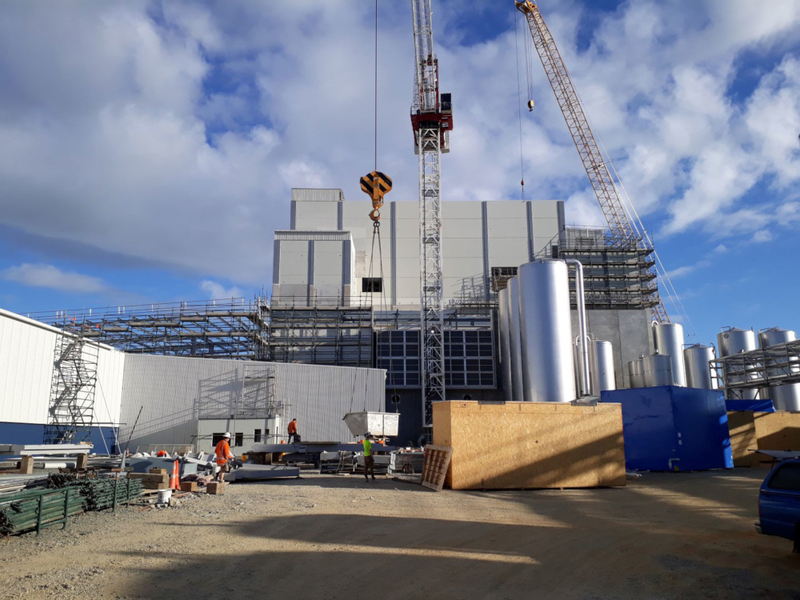 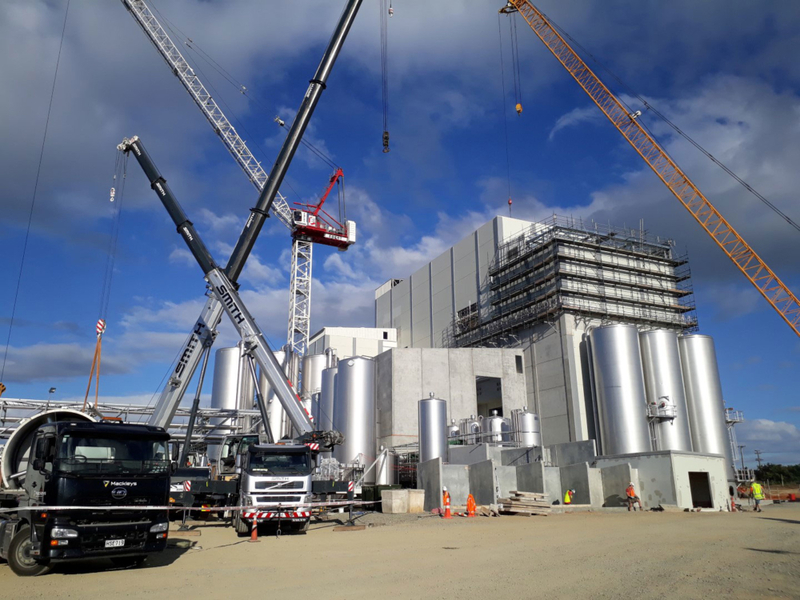 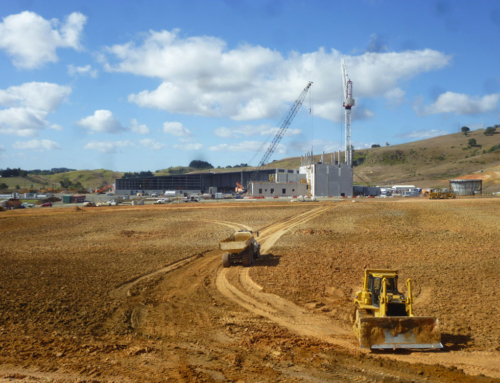 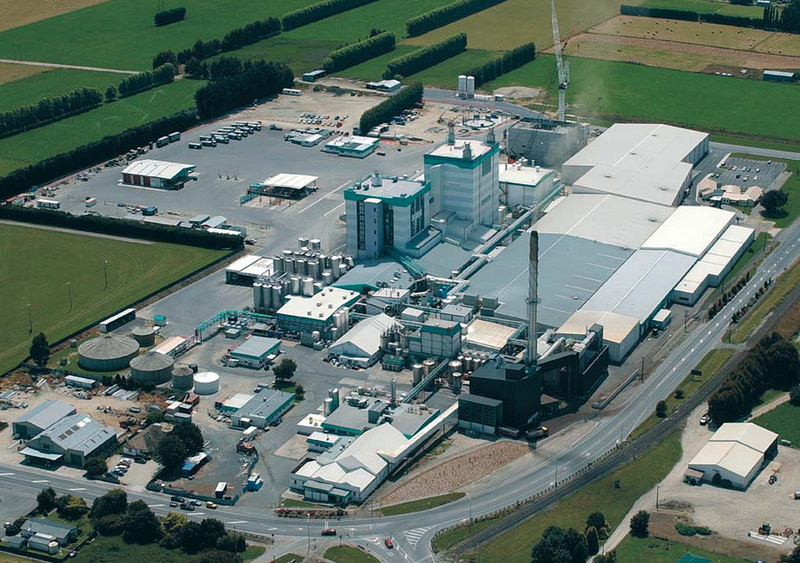 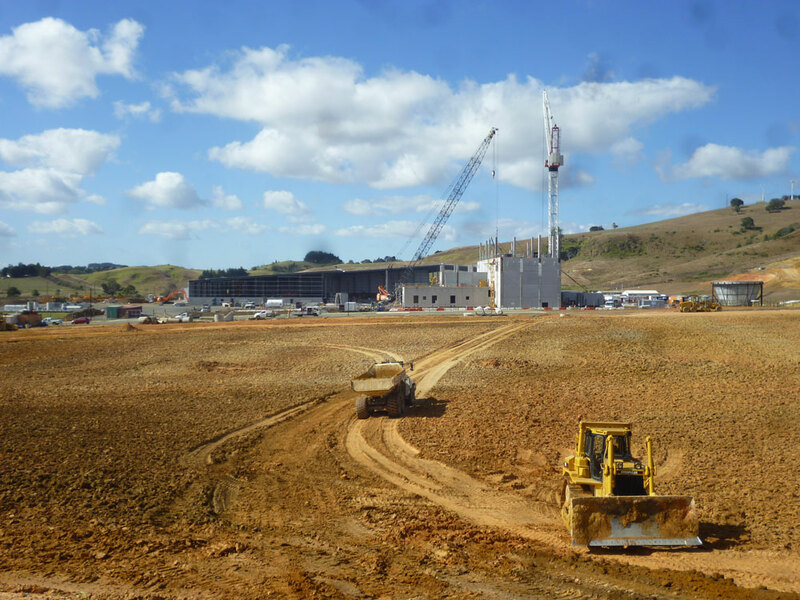 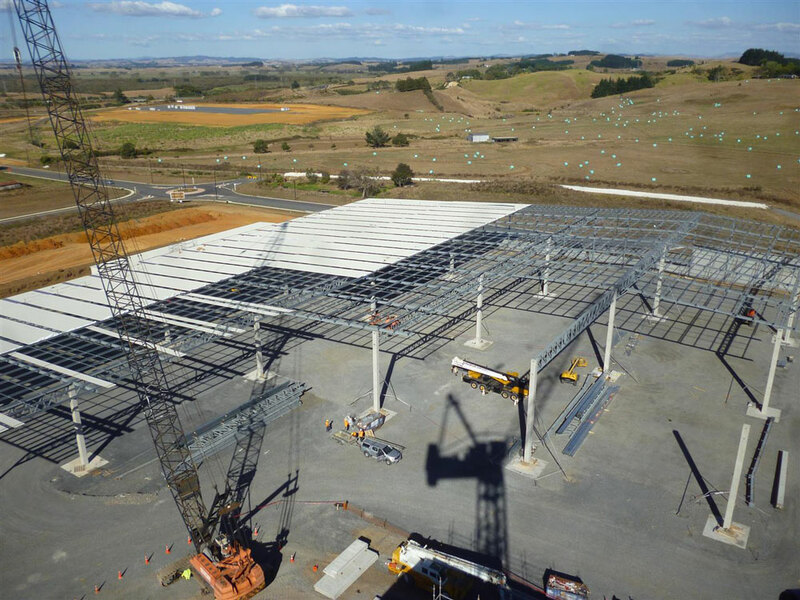 The Mataura Valley Milk Plant in Gore is set to cost $240 million altogether, with construction work expected to be around 450,000 man hours. 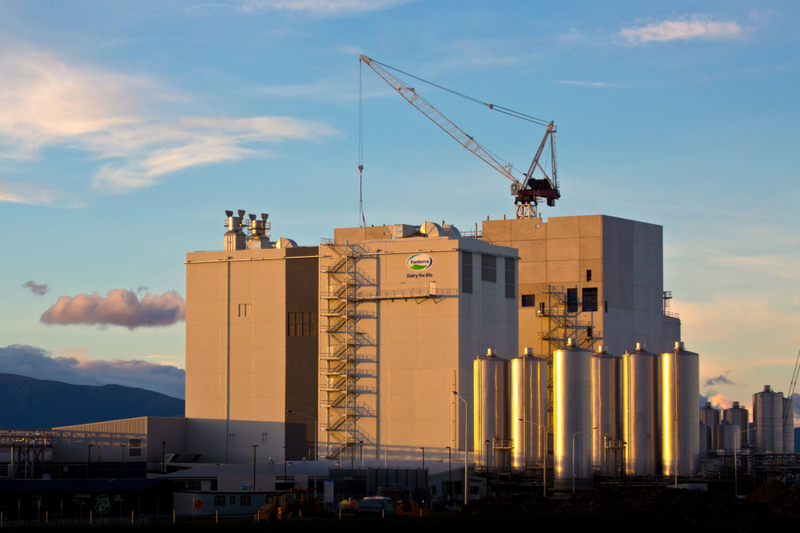 Construction started in November 2016, and the plant is set to commence production during August of 2018. 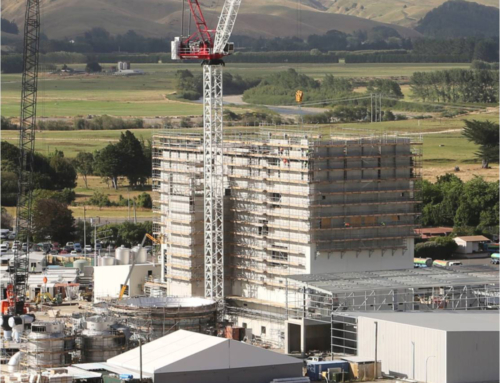 It will provide employment for 65 full-time employees. 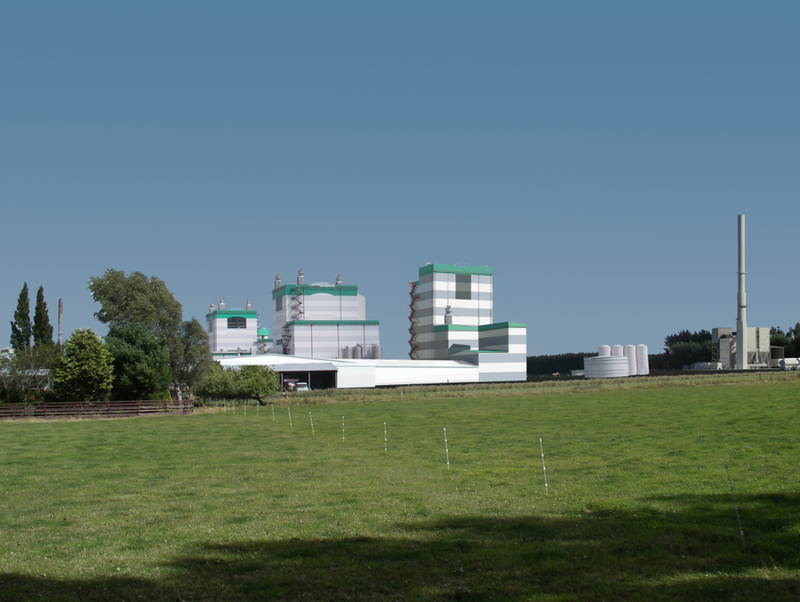 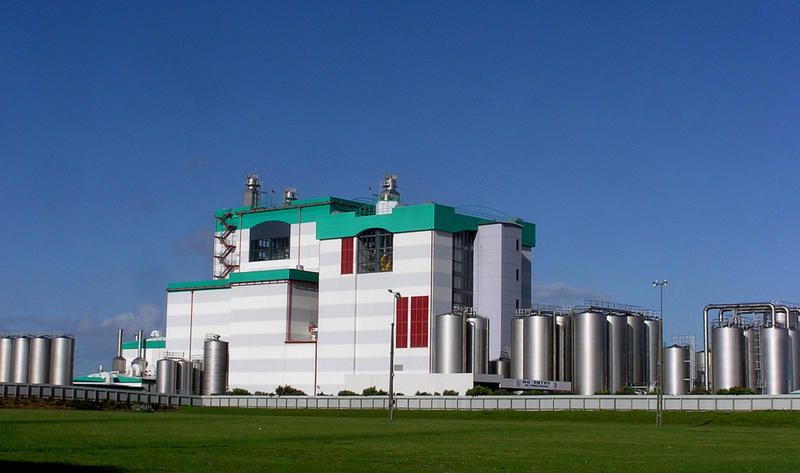 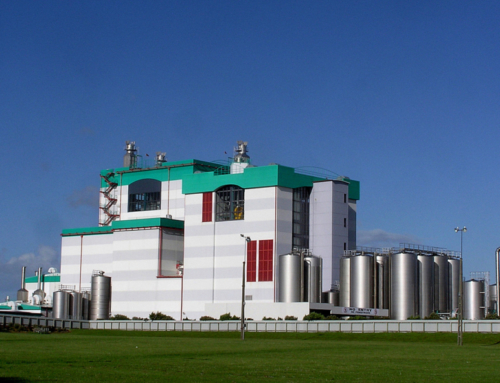 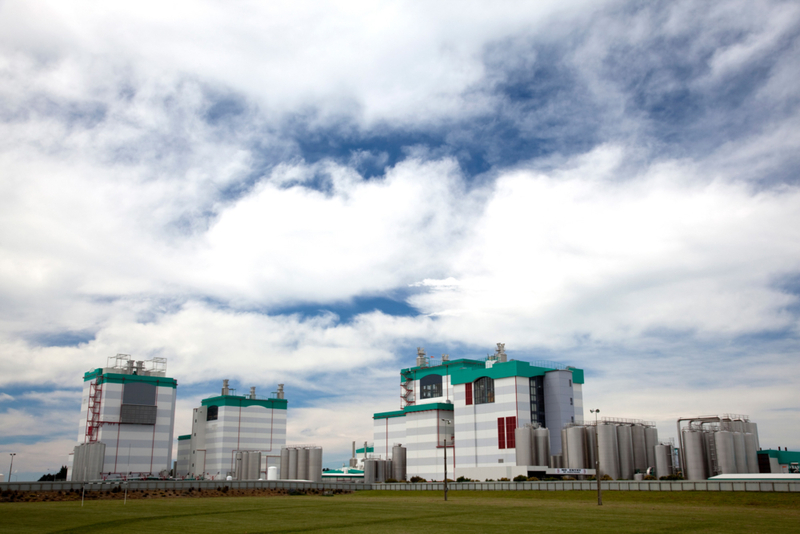 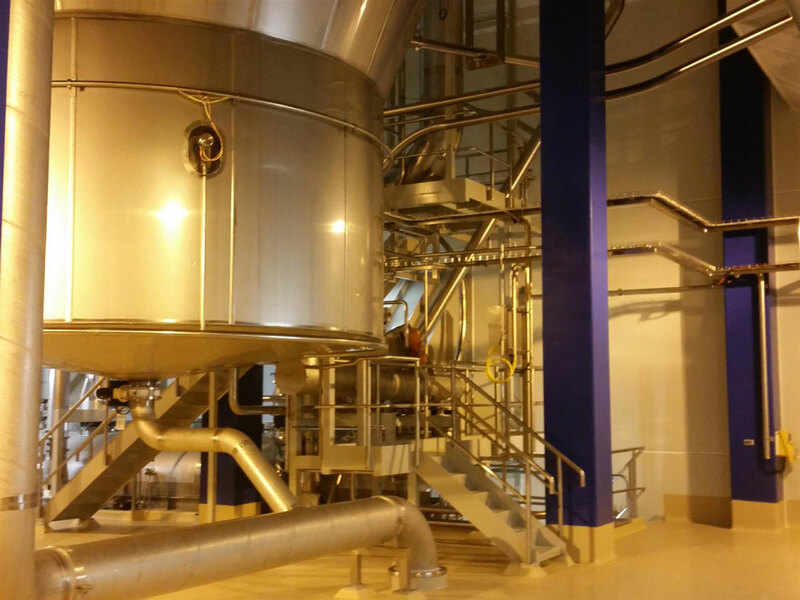 Once operational the plant will be capable of processing 500,000 litres of milk per day to produce up to 30,000 tonnes of infant formula per year. 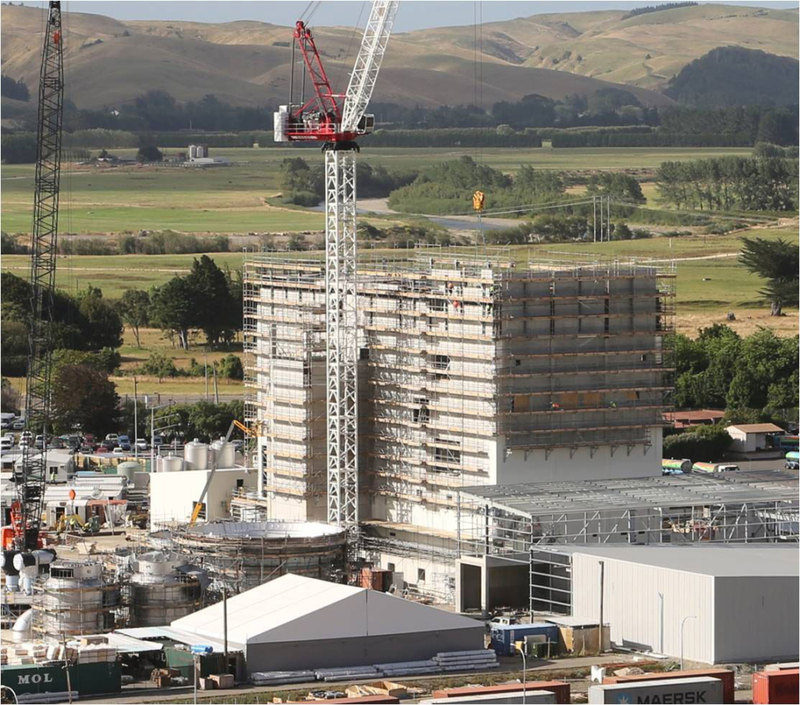 The roof of the main Dryer Tower is set to be installed before annual shutdown on 21 December. 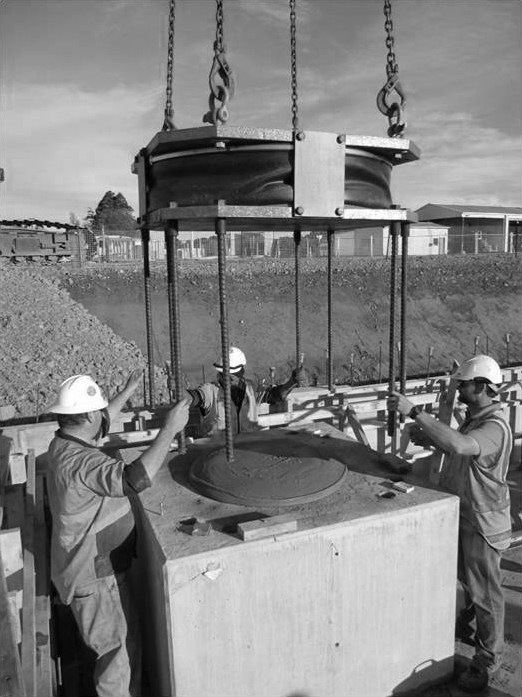 This has been described by Ebert as the fastest tower to full height they have ever built.